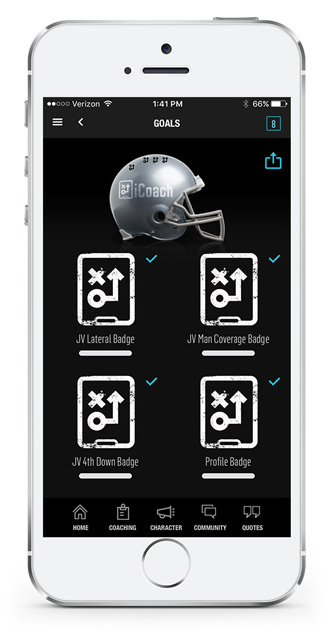 Access strategies from NFL legends and other successful coaches. 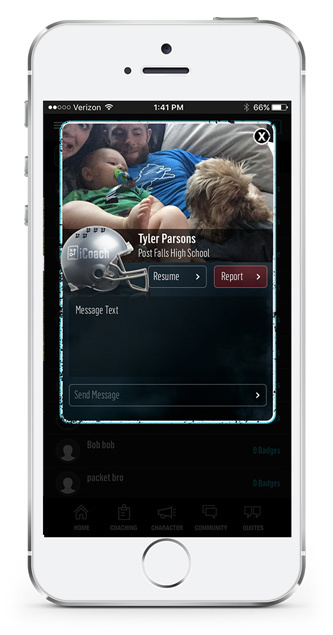 Never again be at a loss for words when trying to reach your players. 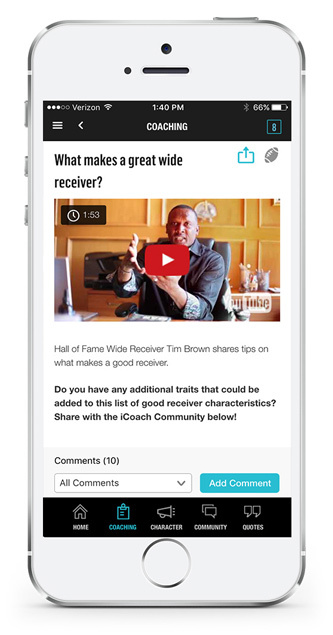 Connect with like-minded coaches worldwide in the forum. 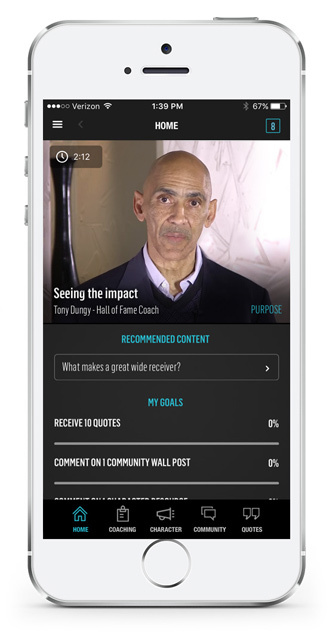 Available FREE on the App Store and on Google Play. 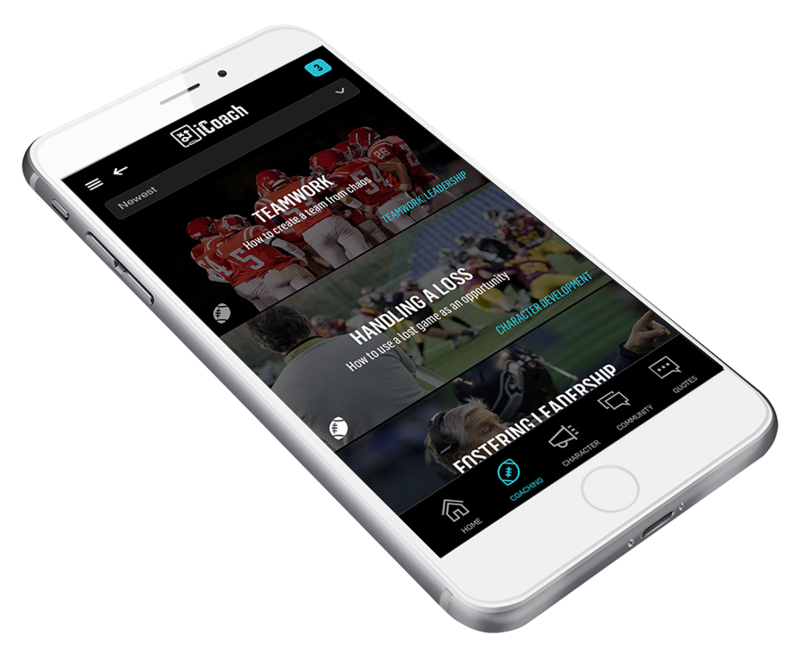 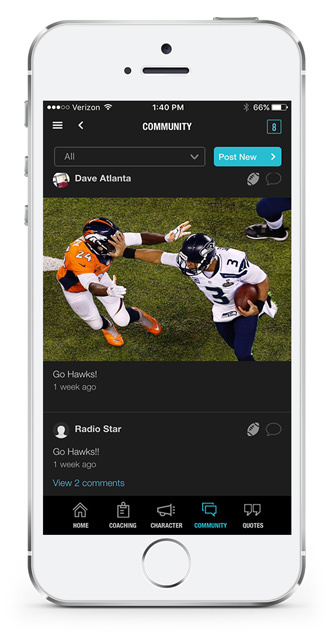 Get the iCoach app today!